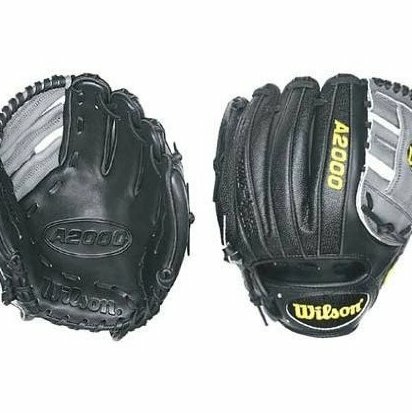 This glove is for a Left hand thrower. Reinforced H-Web. 11.5"